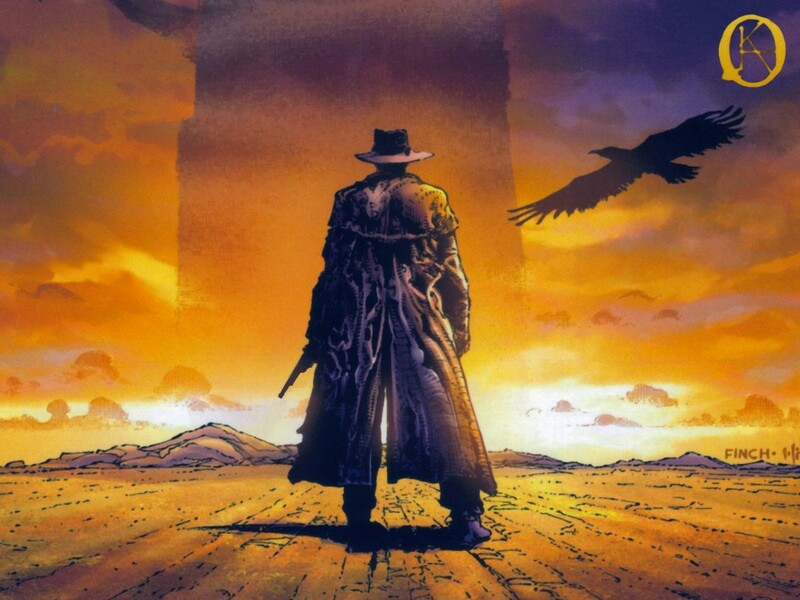 Surreal, bizarre, and ringing with that horror that only Stephan King can produce, the Dark Tower series is most definitely a dark fantasy. From heroic to epic and everything in between, the fantasy genre has something for everyone who loves a touch of magic in their fiction. Fantasy is defined as any story, artwork, or film with elements that are scientifically impossible and are often set in imaginary worlds. That which is impossible is explained as magic and includes people or things that can do the extraordinary. Dark fantasy takes those elements and adds horror. These works, which include literary works, art, and film, are dark and gloomy and often give the viewer a sense of horror and dread. There is still a bit of debate between the finer points of what elements make up a dark fantasy. The point where people are divided comes down to the setting. Some argue that supernatural horror set on earth should be considered “contemporary fantasy” and “dark fantasy” should be reserved for supernatural horror that occurs on secondary worlds. The term gets confused further when writers use the term “dark fantasy” and sometimes “gothic fantasy” it as a less lurid way to refer to horror. Because the definition is fairly vague, works classified as “dark fantasy” come in every shape and size. There are no elements or tropes that must be present beyond the presence of supernatural elements and a dark, brooding, tone. So yes, there be vampires and werewolves here. 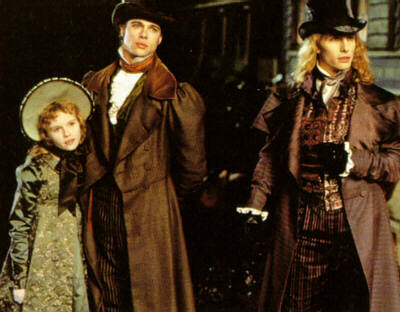 And everyone knows that these Edwardian vampires wouldn’t dare sparkle. Popular works that fit in the Dark Fantasy category include: Anne Rice’s Vampire Chronicles, Neil Gaiman’s The Sandman, and Stephen King’s Dark Tower Series.